There are currently 125,515 users on this website. 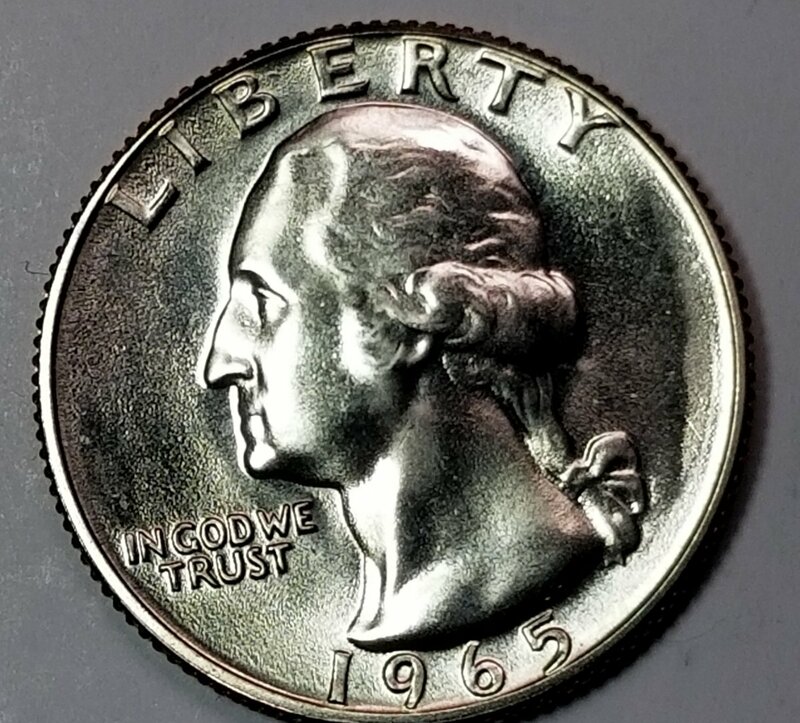 1965 Washington Quarter DDO ? 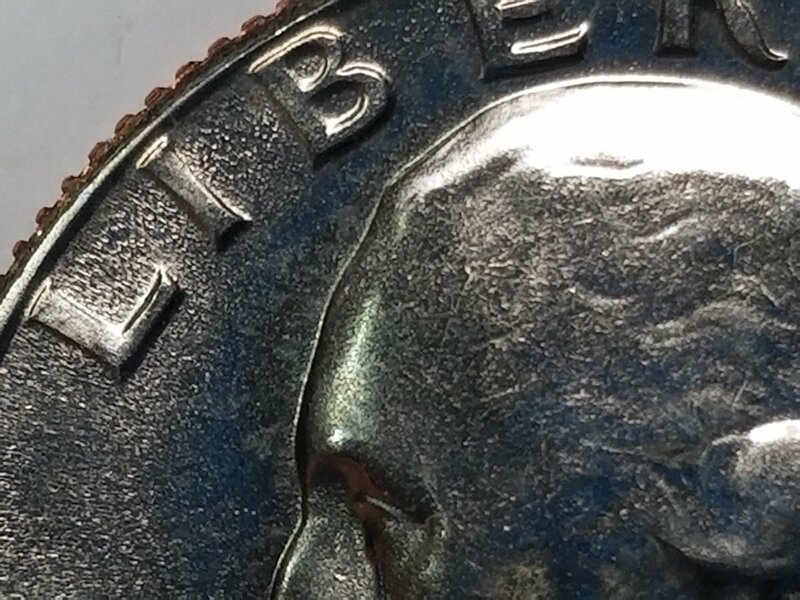 I have really been trying to find a good error and came across this. 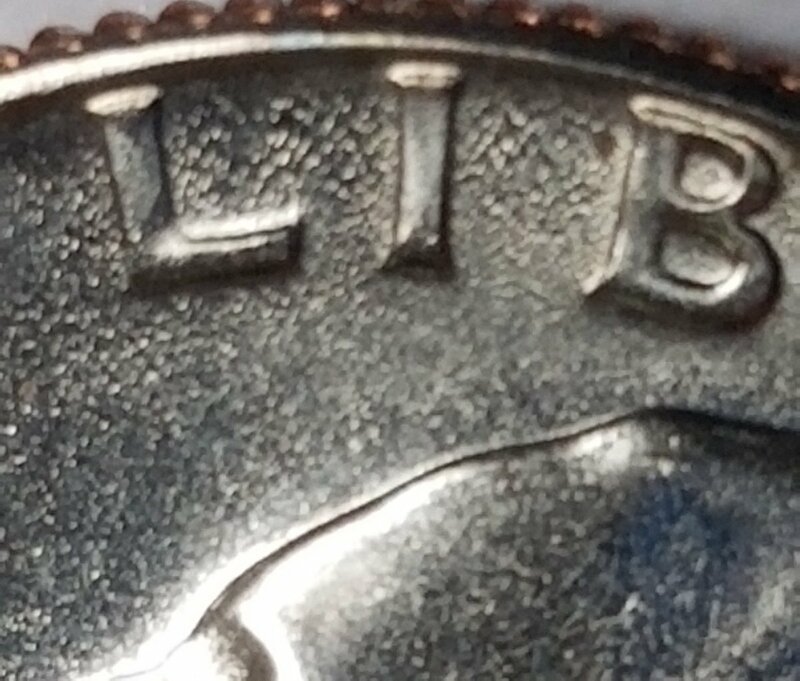 I noticed Washingtons eye, as well as The "L" and "B" in Liberty to have some type of doubling. Is this anything worth while? 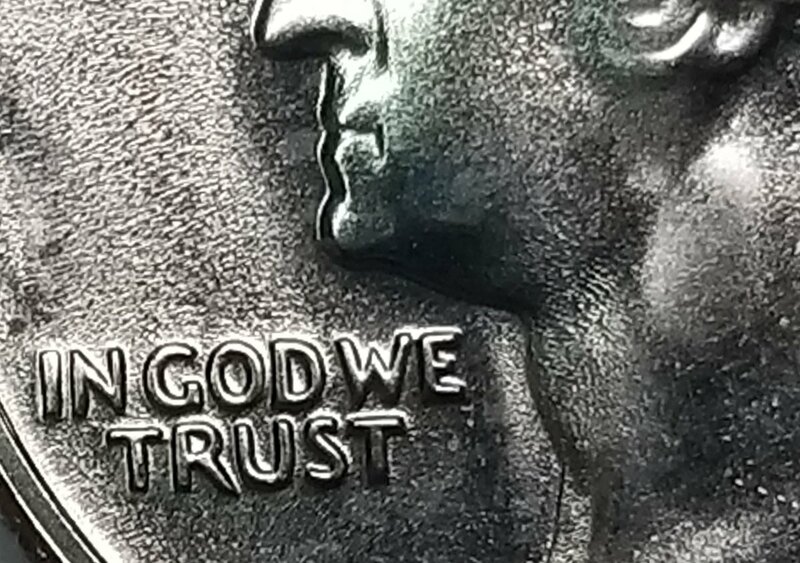 Not a Doubled Die Obverse. I also don't see any doubling. I appreciate it. Still a nice coin. FYI: A DDO is not an error,it is a variety. 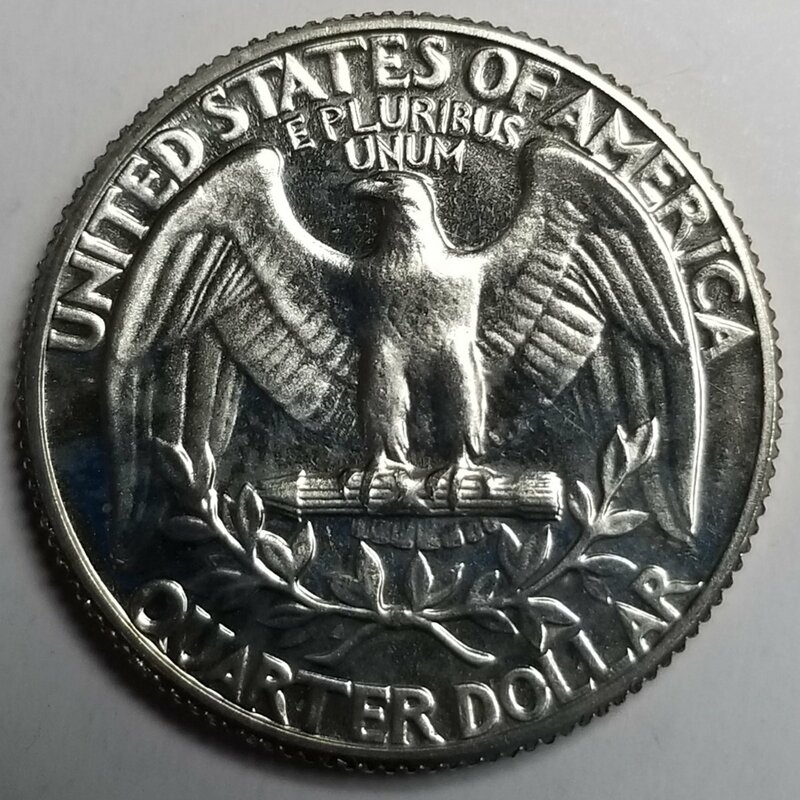 Beautiful coin, but I don't see any doubling either. 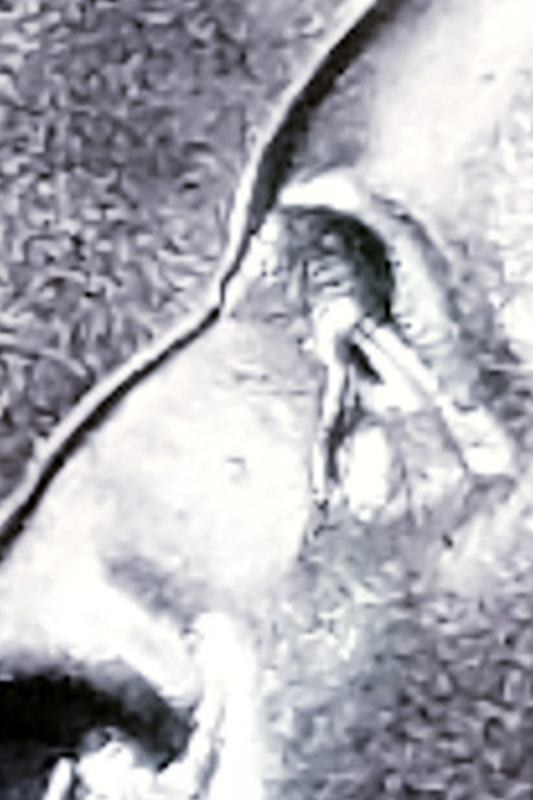 The fields are showing roughness on the fields, so the die is aging. But I see no hub doubling either. It took 2.09 seconds to rattle this change.